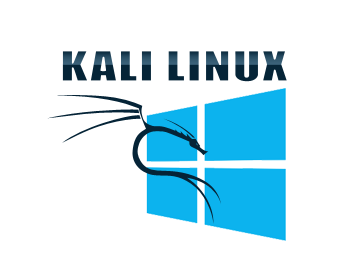 I am using Windows as default OS but I always wanted to have Kali Linux as my secondary OS. So, I can run some tests. I planned to try Kali Linux Live and made live USB stick but problem raised when i had to format the USB for copying other files. Then, i decided to dual boot my PC and I did. Now, I have two OS installed in my computer, Windows and Kali. I followed the Kali official documentation for dual boot installation. Link: Dual Boot With Windows. Alternatively, you can open the grub.cfg as a text. I found 'Windows 8 (on /dev/sda4)'. If you want to boot Linux, you need to press "RIGHT Shift" during startup within the timeout, here i set to 1 sec. You may want to change this 1 to other integer value.